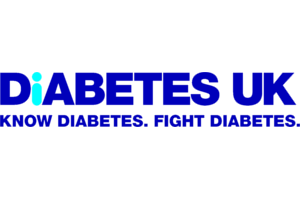 Skyline is the unseen events agency behind the scenes that deliver high quality, major income events for inspiring causes. Be it UK based or overseas – from cycles to runs, walks to treks, triathlons to everything in between, we have the experience and the expertise to carry it through. 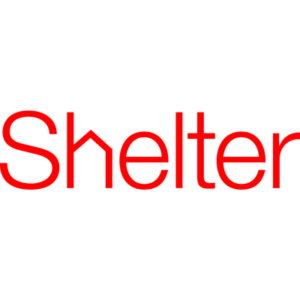 If you have an idea for an event, we can advise on how to turn that event into a reality – raising vital revenue for your charity with a minimum of fuss for you. 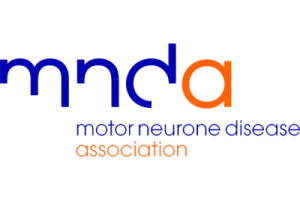 Through our knowledge and expertise, we design a challenge event tailored to your cause and your supporters. Whether it’s one of our tried and tested itineraries or an entirely new proposal – we have the skills, energy and experience to craft your event to the highest customised specification. Want to discuss this further? Get in touch today to begin making your dream event a reality. 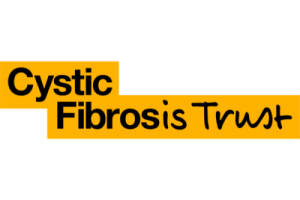 Why not take a look at our case studies below to see how our events can benefit your charity? 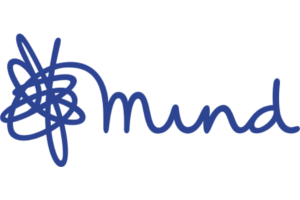 In 2016, Skyline was appointed by Operation Smile to organise their first ever bespoke event. 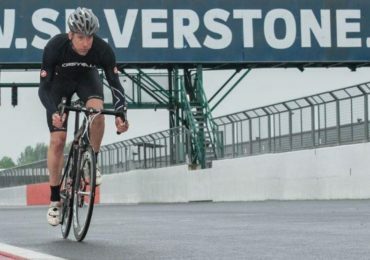 This would be an exciting Time Trial event using the iconic Silverstone racetrack – the home of the British Grand Prix. Skyline was responsible for the event logistics, operations, health and safety, infrastructure and the smooth running of the day. 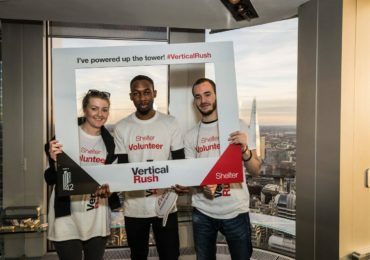 Skyline was appointed by Shelter in 2016 to take over the organisation of their flagship Vertical Rush event at Tower 42, one of the tallest towers in the City of London. 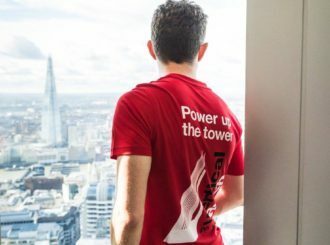 Skyline would take charge of the Vertical Rush’s eighth year, in an event seeing over 1000 people climb forty-two floors to take in the tower’s amazing views of the city. We were in charge of all event logistics, operations, health and safety, infrastructure and management of staff working on the event. It was a fast-paced, busy day for which Skyline’s management team was praised. Skyline has subsequently been booked to continue work on Vertical Rush in 2017, with special plans to be confirmed for Vertical Rush’s 2018 10th anniversary celebrations. 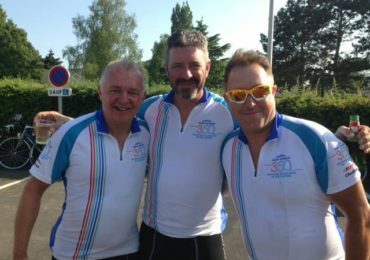 The four-day challenge event resulted in Saint Gobain raising over £100,000 for MacMillan. 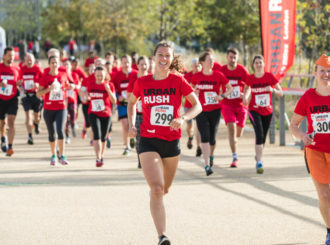 Skyline was in charge of all event logistics, route, support and administration – meaning Saint Gobain could focus on their fundraising for MacMillan whilst we organised what would prove a highly successful event.